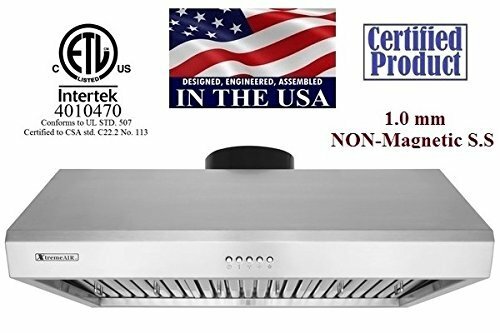 Superior Quality: Sattiz range hoods have cETLus certificate, made of durable brushed stainless steel, with 5 push button , 1 *60W motor, and dual 50W GU10 halogen light.Full stainless steel body. 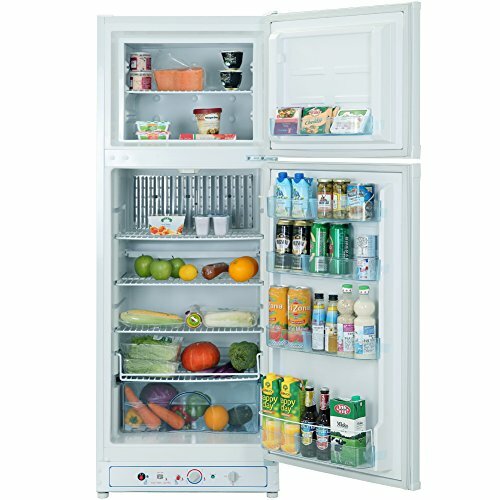 Powerful Yet Quiet&Energy Efficient Lights: 350CFM, 3 speed, 60dB max. 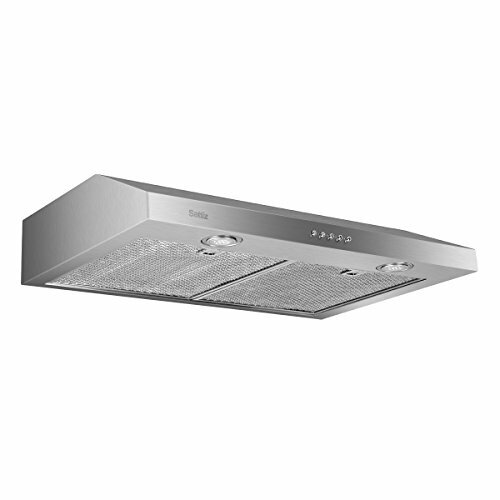 Sattiz range hood filters your kitchen without loudness.50W LED lamps help save energy in your kitchen while emit enough lights to meet your cooking need. 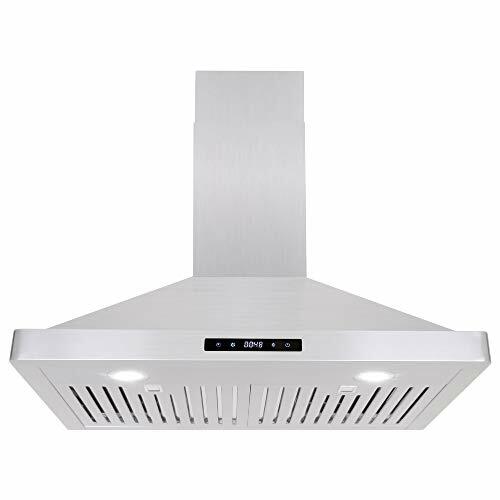 Easy To Clean &Delicated Finish: Adapt aluminum filter design, Seamless laser welding.30in range hood is designed with easy-to-remove filters. 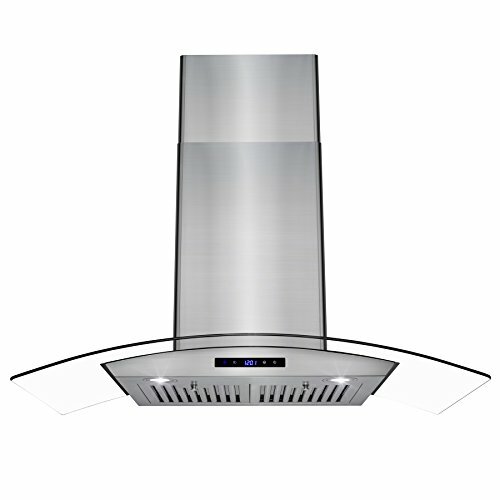 Size & Application: This range hood is 30″ width, Slim profile saves space. 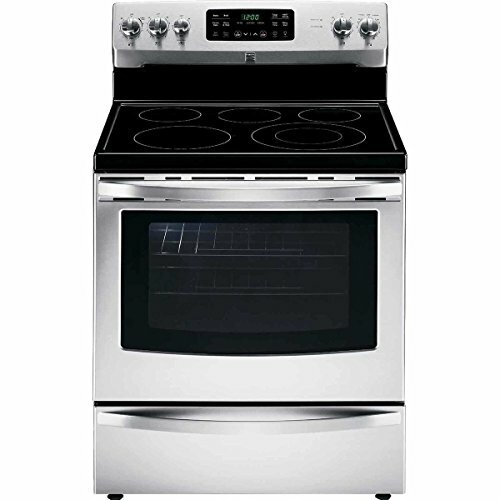 vertical/horizontal vent option rectangular 3 1/4″ x 10″. 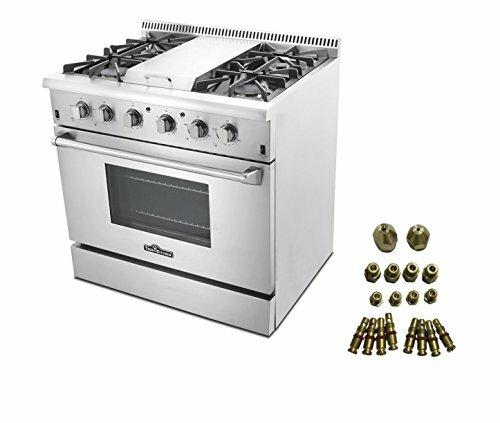 For outside vented installation only. 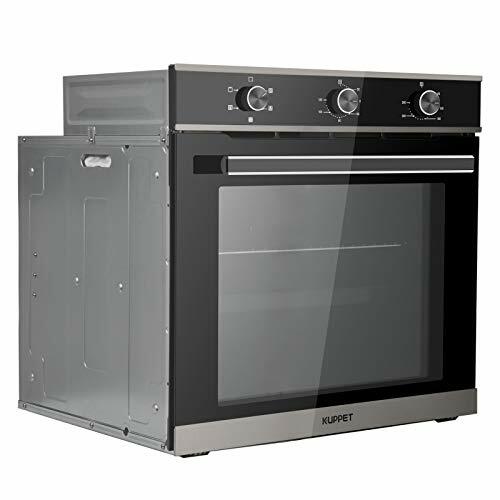 3 years warranty: Satiiz range hoods supply you with 3 years warranty. Always response to you within 24 hours.